Uhuru has vowed to sack the CSs if they abandon their duties and continue politicking. This is after some CSs attended Deputy President William Ruto’s meeting at his Karen residence to lay out a strategy of capturing power in 2022 - a meeting that didn’t impress Uhuru and has since caused a storm within the Jubilee Party and escalated tension between the President and his Deputy. "The meeting at the Deputy President's Karen residence reportedly caused ripples within Jubilee,” said the sources. 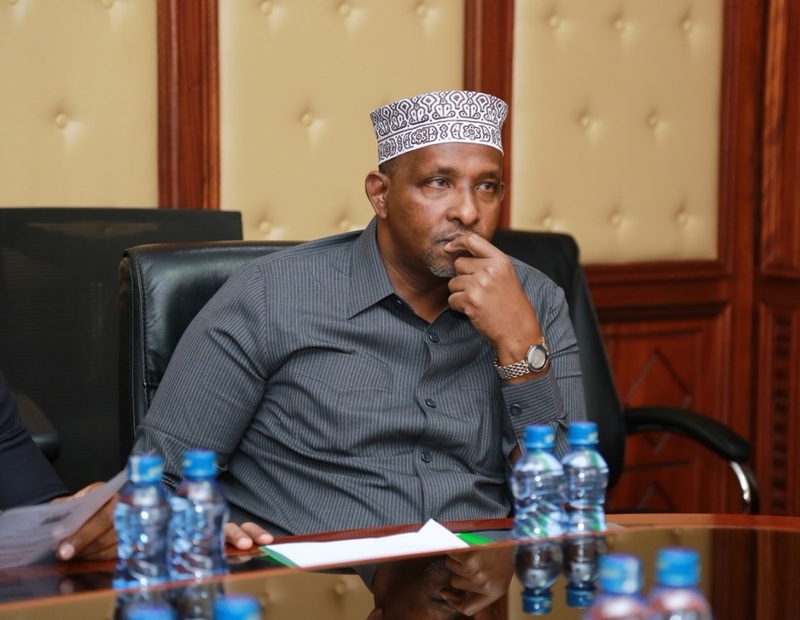 According to sources, apart from the CSs, the meeting was also attended by top Jubilee Party politicians among them Garissa Township MP, Aden Duale, something that angered the President even more. 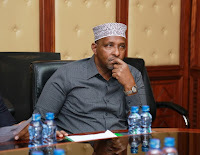 No wonder Duale has gone into hiding, he is avoiding Uhuru’s wrath.